Eight players have been nominated for the EA SPORTS Player of the Season award, and you can help to decide the winner. 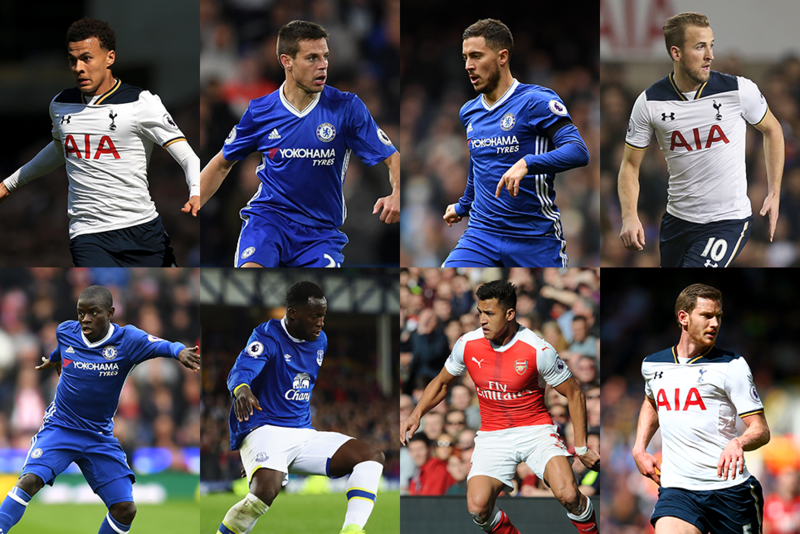 Decide who deserves the award from eight-man shortlist by casting your vote above before the 23.59 BST deadline on Wednesday, 17 May and it will be combined with those of a panel of football experts to determine the winner. The PFA Young Player of the Year has recorded 17 goals and five assists from midfield, firing Spurs to their best-ever points return in a Premier League campaign. 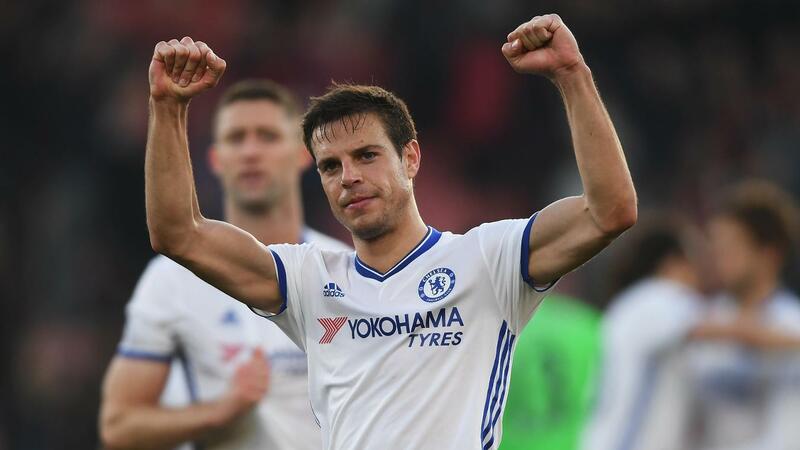 Playing every minute of Chelsea's Premier League title-winning season, no player has contributed to more clean sheets than Azpilicueta's 16. The brilliant Belgian has scored or assisted 20 goals for Antonio Conte's champions, completing 134 dribbles and creating 79 chances. Despite two spells of absence through injury, only one player has more goals than Kane's 22, the Spurs striker reaching the 20-goal mark for the third consecutive season. Chelsea's PFA and FWA Player of the Year has excelled following his transfer from Leicester City, totalling 114 tackles and 79 interceptions. 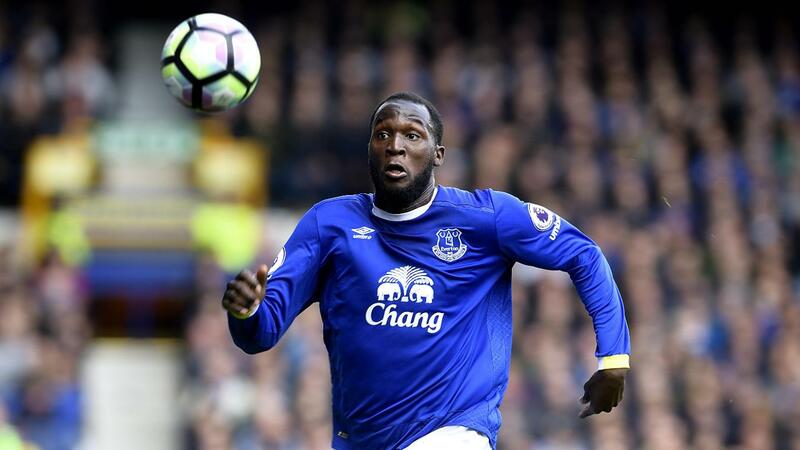 The runaway leader in the race for the Golden Boot, Romelu Lukaku has 24 goals in 37 appearances and is the first Everton player to score 20 times in a PL season. As well as contributing 10 assists to Arsenal's top-four charge, Sanchez has 21 Premier League goals in the season, 15 of which have come away from home – one short of the PL record. Winner of 104 aerial duels, Vertonghen has been a pivotal part of the Premier League's best defensive record, with Spurs conceding only 24 goals.